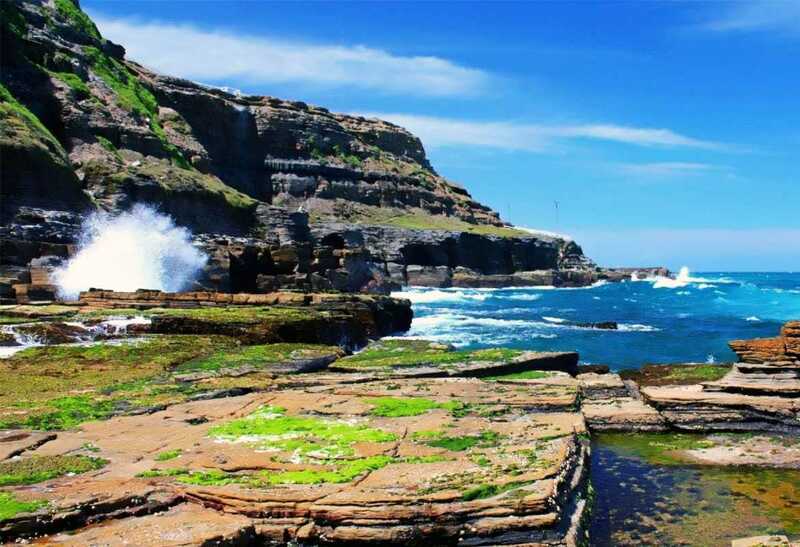 Welcome to Famous Destinations - Your Dream Holidays...Tourism can be an adventure of a lifetime, so many destinations exists around the world. Each and every destination is unique in its own. Use Famous Destination travel guide to find the top travel destinations to visit and plan your next great vacation trip. 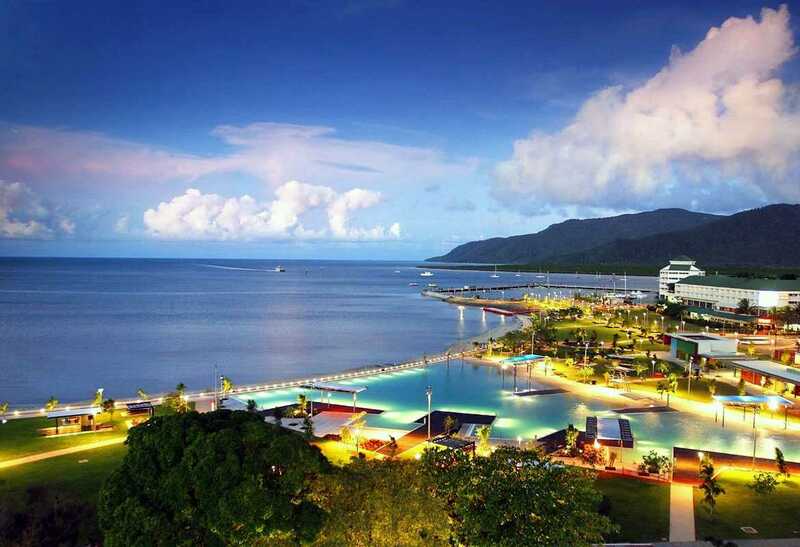 Cairns, considered the gateway to Australia’s Great Barrier Reef, is a city in tropical North Queensland. 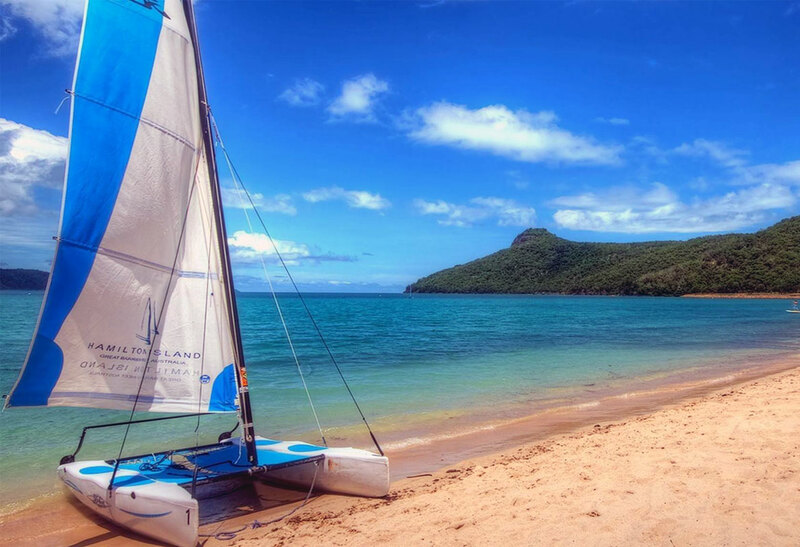 Once a sleepy sugar-milling town, it’s now a destination for sailing, diving and snorkelling. Its Tjapukai Aboriginal Cultural Park tells the stories of the indigenous Aboriginal and Torres Strait Islander people with music and dance. Cairns Esplanade, lined in bars and restaurants, has a saltwater swimming lagoon.